American business magazine, Forbes, has just released the latest list of top 100 most powerful brands. 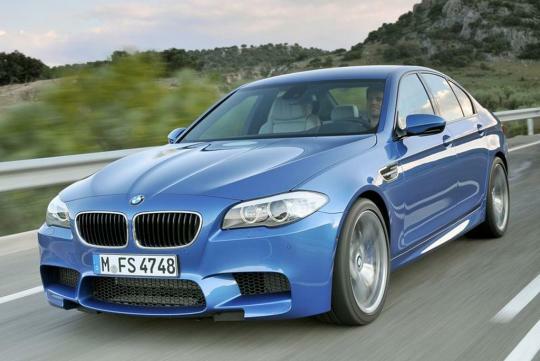 BMW took up the ninth spot and has earned the bragging rights of being top car brand in the list. BMW has a brand value of $26.3 billion (S$32.5 billion) with a brand revenue of $73.7 billion (S$91.3 billion). After BMW comes Toyota which is ranked 14th followed by Mercedes-Benz at 16th and Honda at the 19th position. Further down the list, Audi took up the 32nd spot, Volkswagen at 45th and Ford at the 59th position. Towards the bottom of the list are Hyundai at the 71st spot while Nissan and Lexus took up the 76th and 87th position respectively. 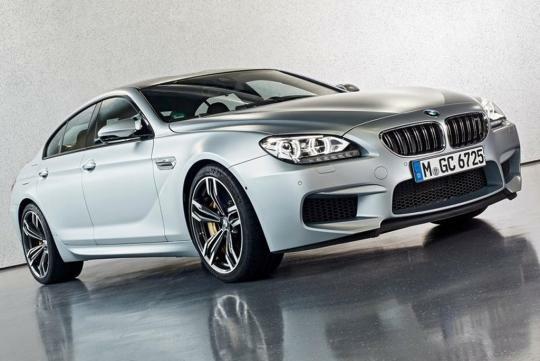 BMW car group has sold more cars in 2012 than ever before in its history. Last year, the carmaker's core BMW brand remained in top position in the global luxury car market, ahead of its two closest German rivals Audi and Mercedes-Benz. Topping the 'World's Most Powerful Brands' list is Apple, followed by Microsoft, Coca-Cola, IBM and Google.